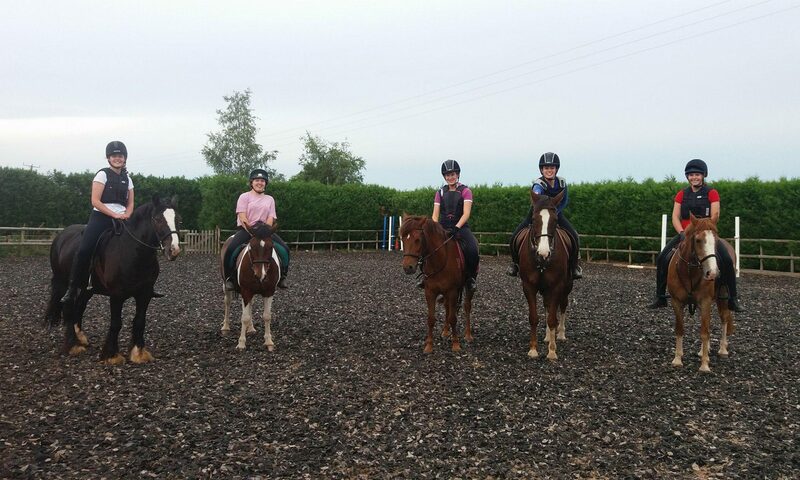 Fun, friendly showjumping event for all ages, for KRS liveries and riding school clients. Come give it a go! 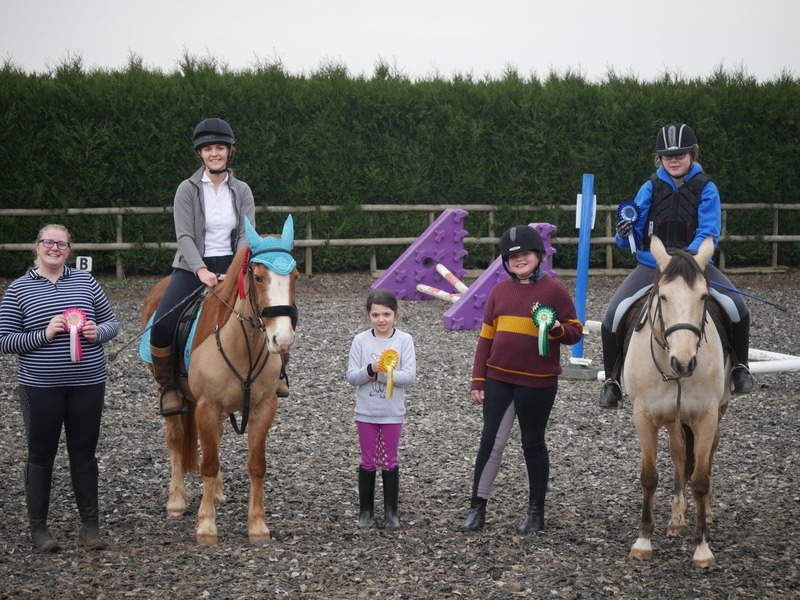 Come to all the jumping series events and gain points along the way towards some big prizes and fancy rosettes. From 10am – class start times depending on numbers. Rosettes to 6th place per class. Please note that if you are in hacking distance you are welcome to book, however we do not have a lorry/trailer park so this is not a public event. If you are unsure of anything please contact Issy.